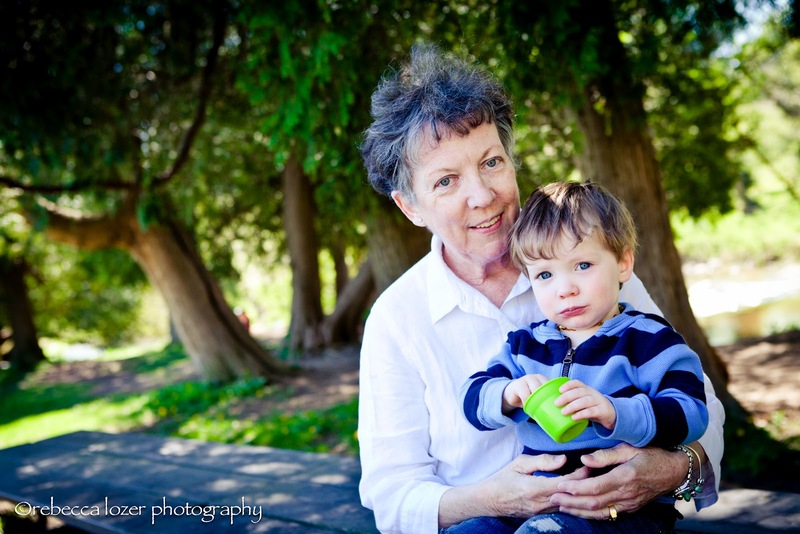 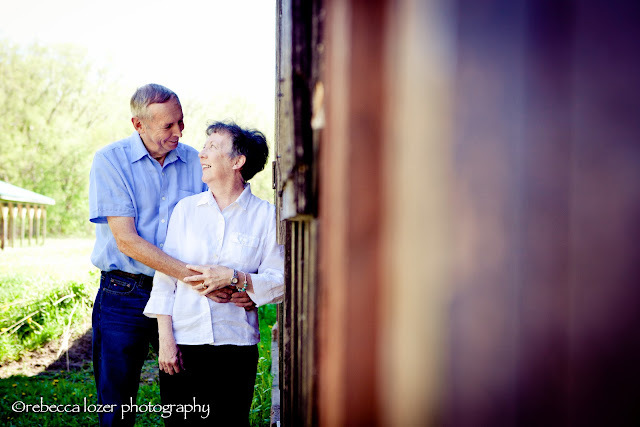 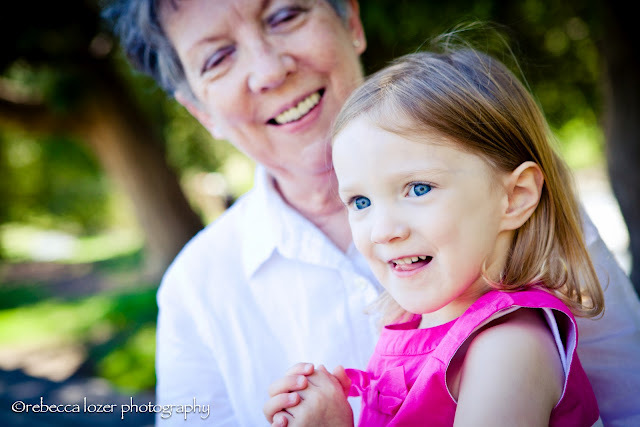 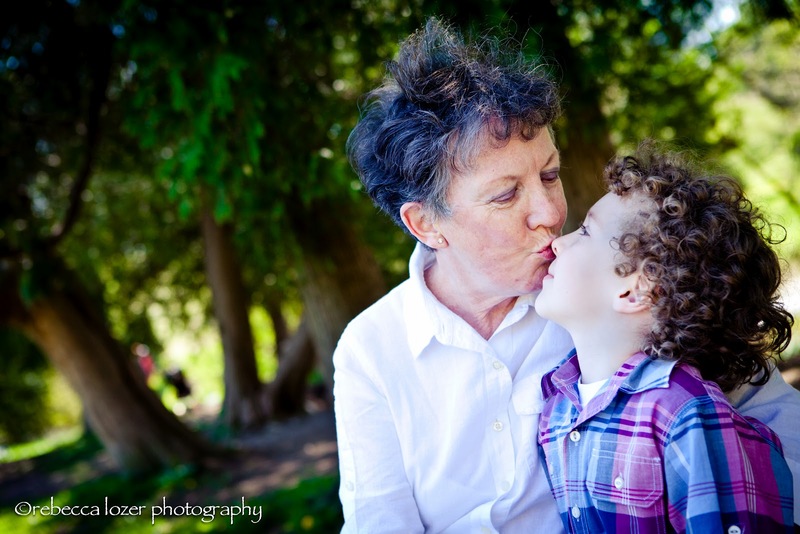 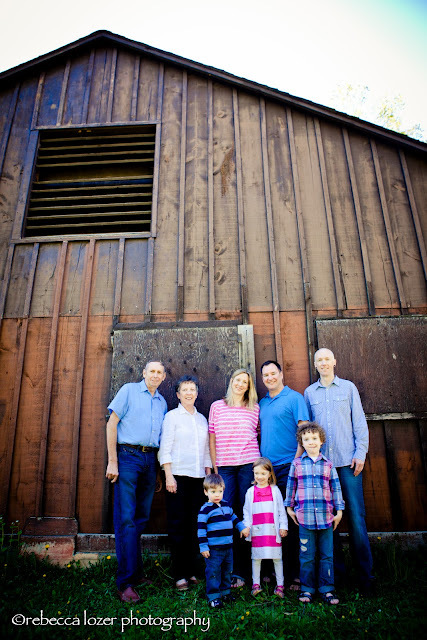 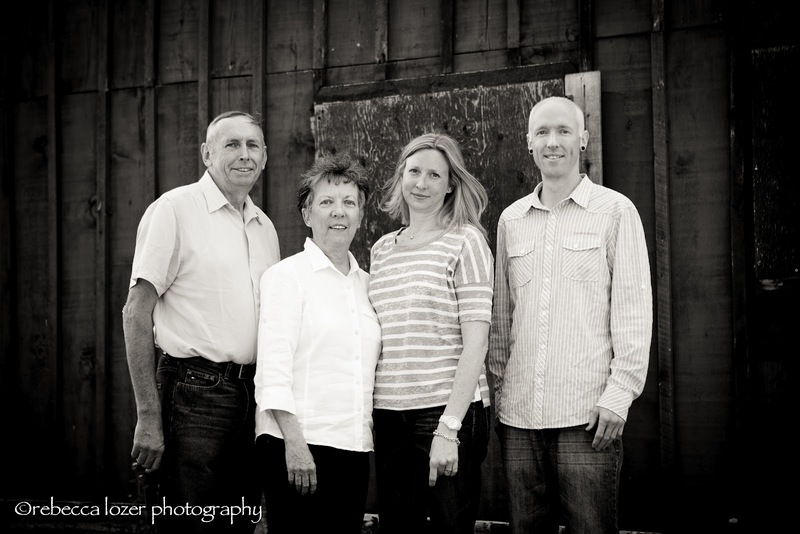 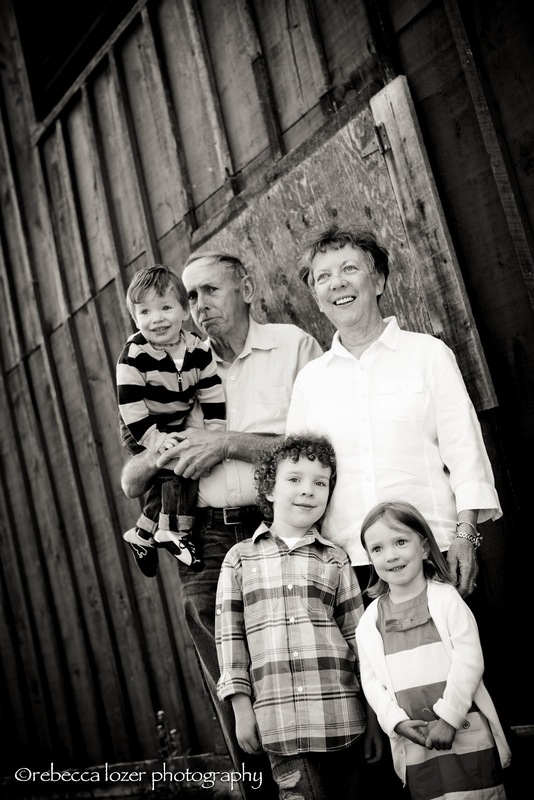 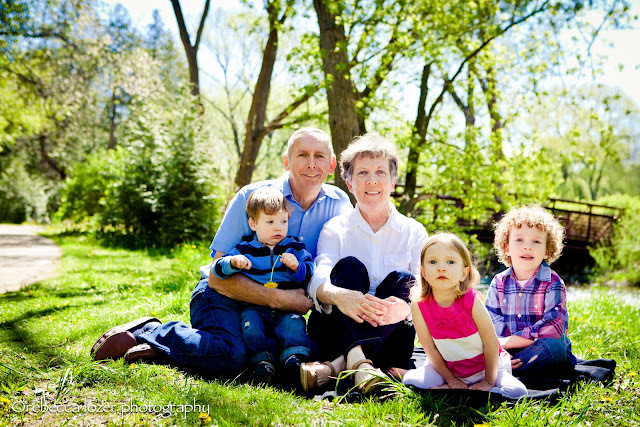 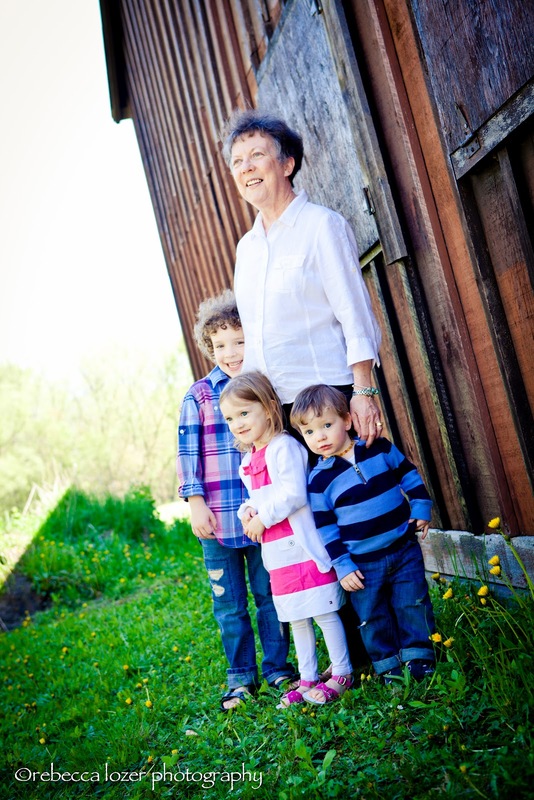 Rebecca Lozer photography: Celebrating Generations!!!! 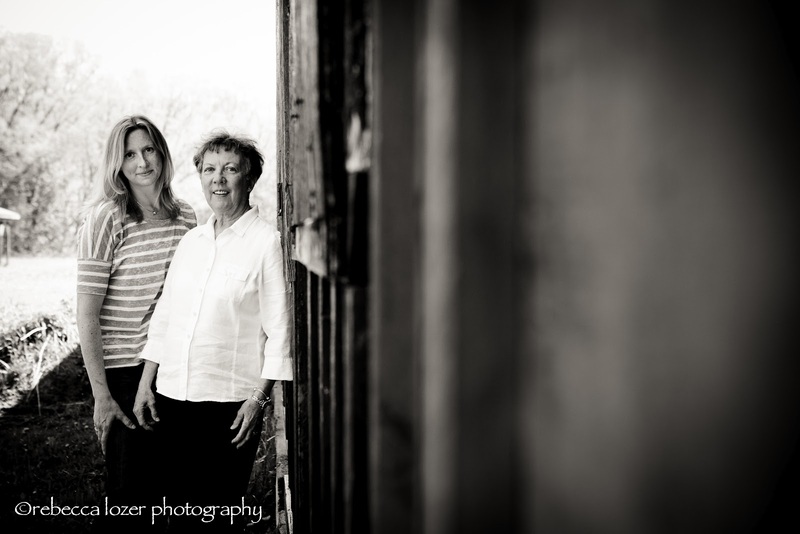 This past weekend I had the pleasure to shoot this great family........ 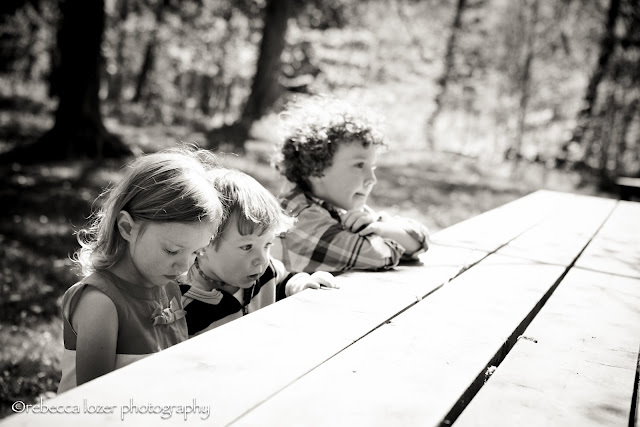 I can't believe how much these little munchkins have grown in a year! 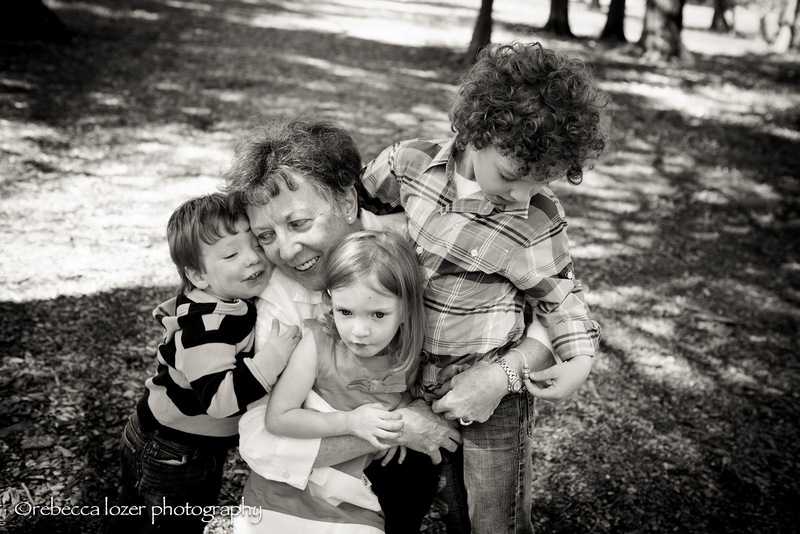 This was an extra special session as it was for "Nanny's" birthday........ it was so wonderful to meet you Helen and your family.... wishing you many more years- Happy Birthday!!!! 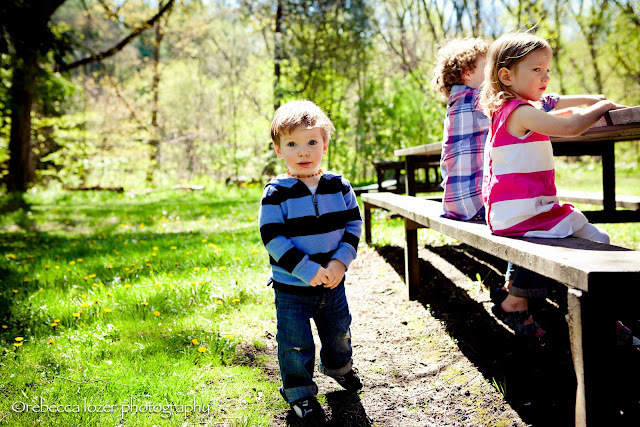 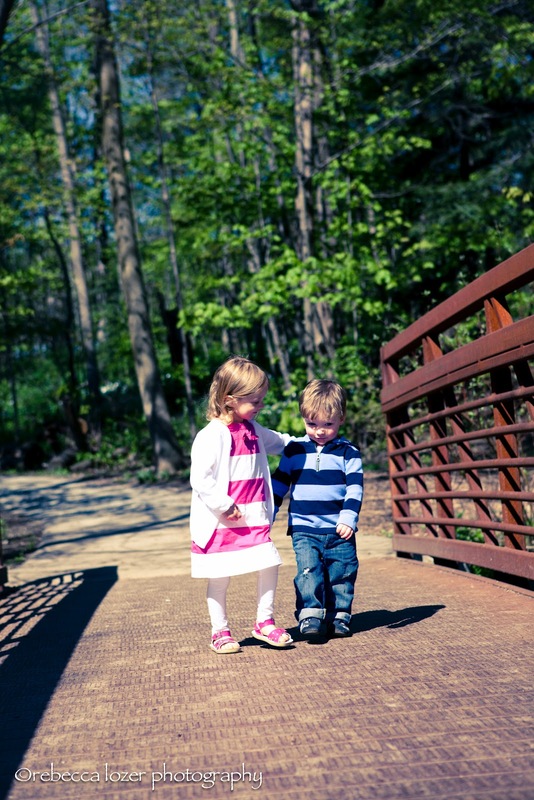 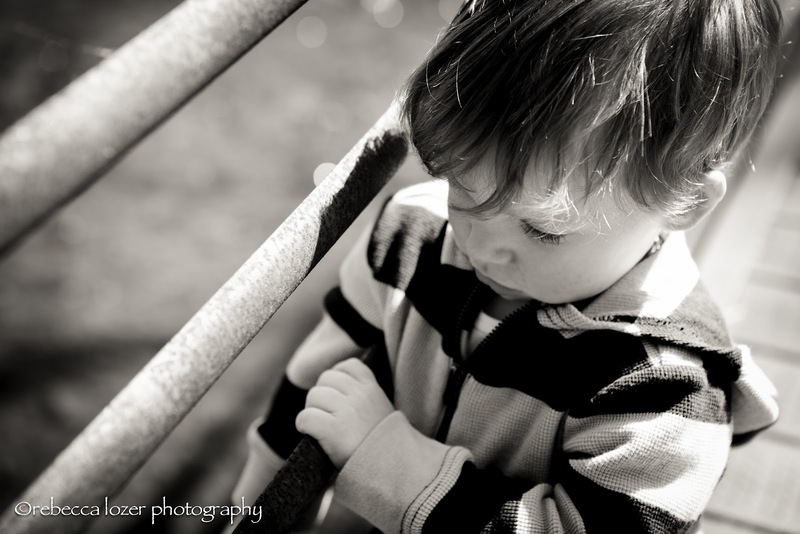 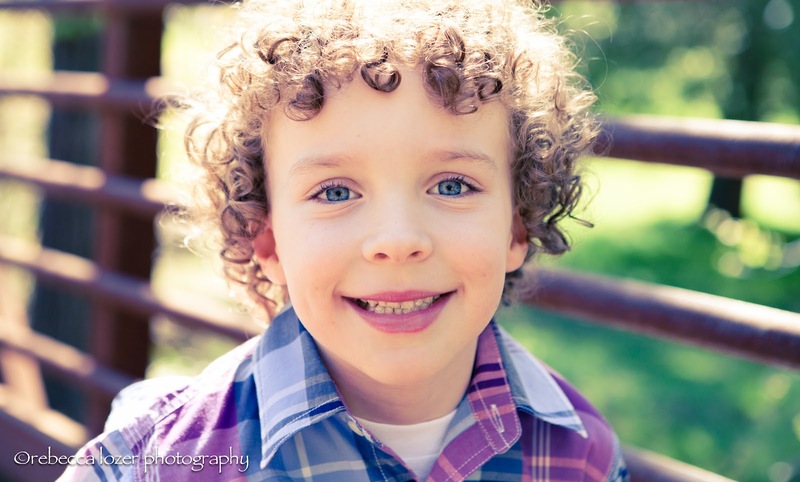 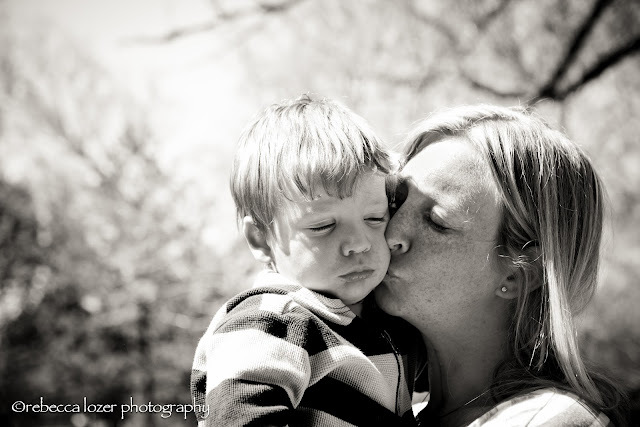 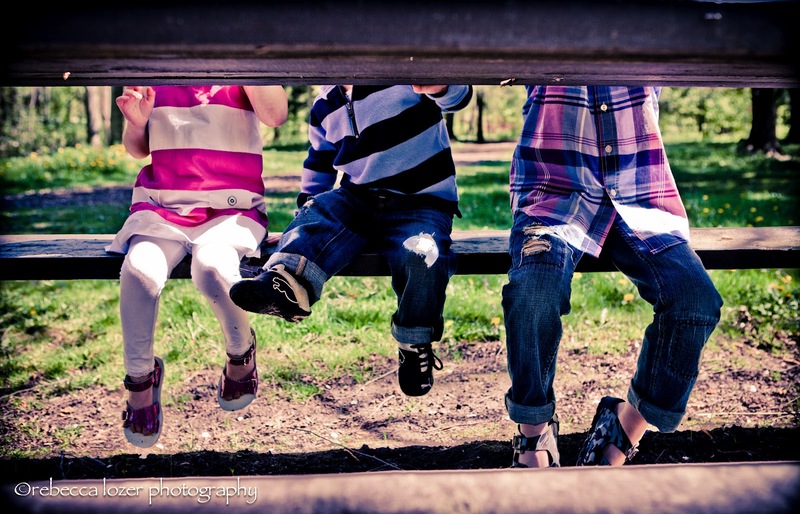 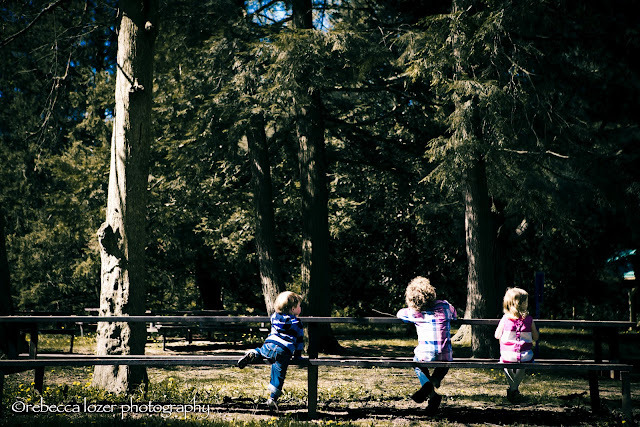 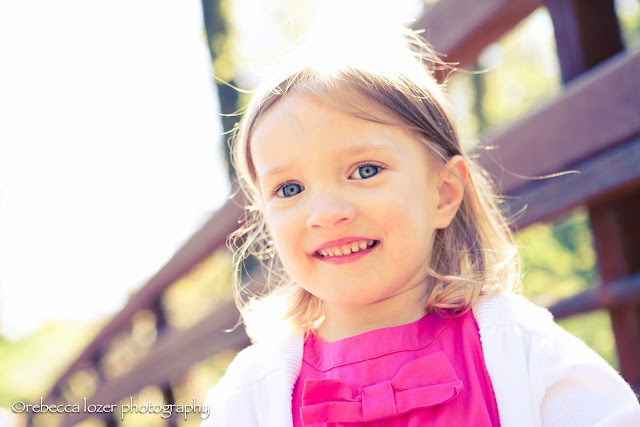 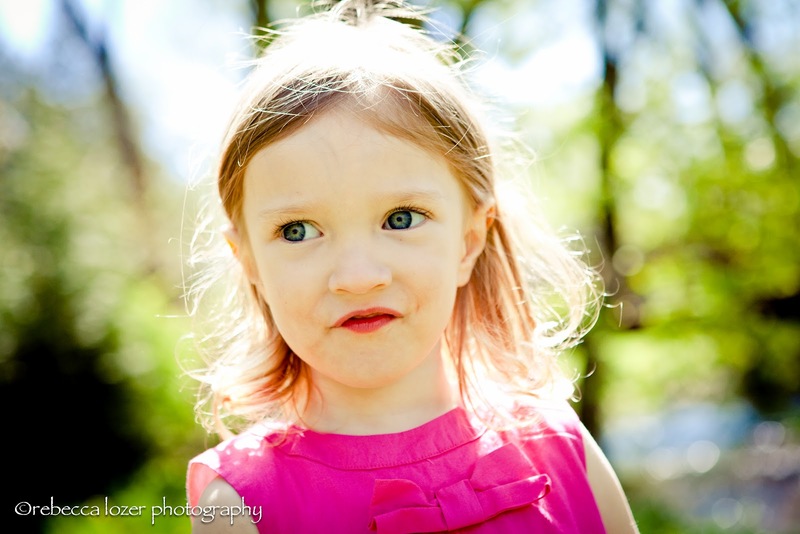 Here is just a few teasers from our Lowville Park session!